CentraCom is giving away six scholarships with a value of up to $2,000. The scholarship may be used for any college expense, such as tuition, books, housing, etc. 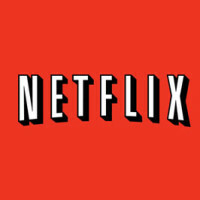 For a two-week period in both the spring and fall, you may experience some degree of video interference due to a phenomenon known as sun outages. There is nothing to be ashamed of if you can’t keep up. We are here to help. Here is a “cheat sheet” list of basic terms and definitions. Whether its thoughts of a magical time in our youth, or when our kids were young, or a special Christmas we spent with someone we miss, there is nothing that makes you feel more warm and festive than a jolly good holiday flick. It’s Cyber Monday and all this week you can get sales on a ton of great tech gifts online. The holidays are a great time for family and friends to gather together and enjoy each other’s company. 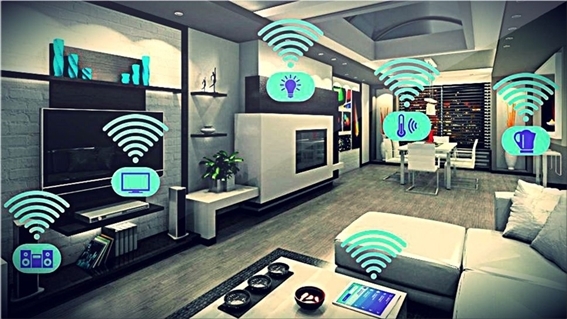 CentraCom is here for you with several ways to help you provide Wi-Fi service for your guests without slowing down your service. Smart doorbell cameras are for people who like to screen their visitors the way they screen their calls. 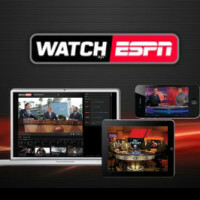 Jazz, Rockies and Golden Knights games available on WatchTVEverywhere. Hallmark Channel announces biggest original holiday slate in network history. CentraCom announces the winners of scholarships. We received many applications from highly qualified candidates from each of our service areas. CentraCom is giving away six scholarships with a value of up to $1250. 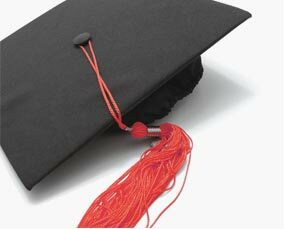 The scholarship may be used for any college expense, such as tuition, books, housing, etc. Here are five simple ways to strengthen your Wi-Fi signal today. CentraCom Channel 10 streaming every game of the 2A and 3A Basketball Tournament. AMC, BBC America, IFC and We TV available on WatchTVEverywhere. We've noticed an increase in phone scams in the last few weeks. Windows 10 includes a new peer-to-peer download feature for updates and Windows Store apps. 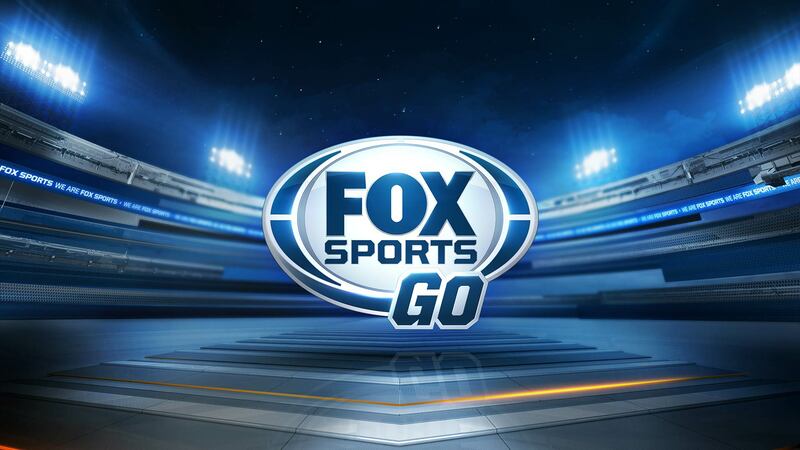 Fox News and Fox Business available on WatchTVEverywhere. 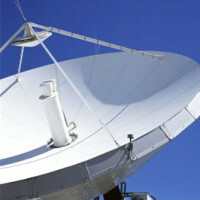 Nine new channels available on WatchTVEverywhere from the Discovery Network. Utah's first 100 Gigabit fiber optic metro backbone is now available expanding industry capabilities for faster growth with benefits for business, healthcare, education and more. 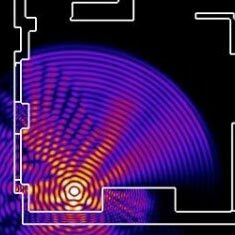 We often received calls about poor wifi signal in the home. There are many factors that affect the wifi signal. 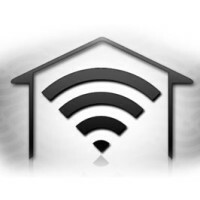 In a recent article in The Huffington Post, a clear explanation is given of the best location to place your wifi router in the home. CentraCom Interactive offers a 24-hour customer service call center available everyday of the year. CentraCom Interactive announces the winners of five $1250 scholarships to Snow College and a $500 scholarships to other schools. We received many applications from highly qualified candidates from each of our service areas. For all cut.net email accounts: CentraCom is migrating your cut.net email account to a new Webmail platform on Wednesday, March 11, 2015. 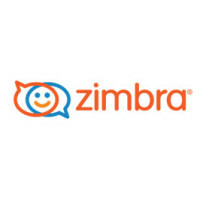 You can look forward to an email and online storage capacity of 15GB with an easy-to-use interface and improved privacy. It’s the time of year when high school seniors are thinking about the next great step in their lives—college. They are thinking about where to go, where to live, and what classes to take. College is a wonderful experience but it can get expensive in a hurry. 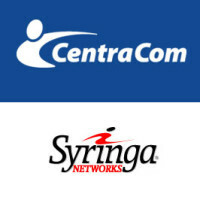 Fairview, Utah – July 7, 2014 – CentraCom today announced the acquisition of fiber optics in Downtown Salt Lake City from Syringa Networks, LLC (“Syringa”). Congratulations to the winners of March drawing. 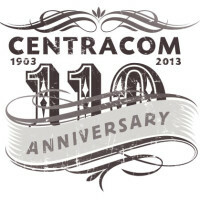 We’ve witnessed many changes in communication technology since our business started in 1903. And to celebrate, we will be giving away over $10,000 worth of technology prizes throughout the year. To be eligible to win, you need only be a CentraCom customer. And the more services you have the better your chances of winning.